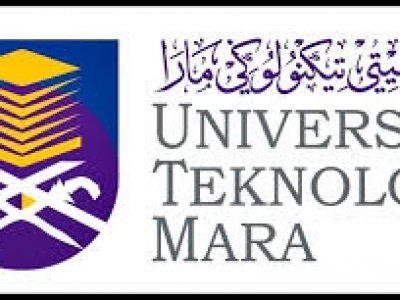 Practical Training Unit, UiTM Melaka Kampus Bandaraya is offering 2 internship placements particularly for Diploma or Degree students from any tertiary institutions. Priority is given to students with fields of Business Management, Management, Human Resource, Office Management or any other relevant programs. Minimum training period is 4 months (from March/April onwards). Students who are interested to gain knowledge and experience at our institution can hands on their resume to praktikal_fpp@bdrmelaka.uitm.edu.my or kindly contact Puan Fazlin 06-2857196 for any inquiry.